In an era where face-to-face interaction is at all-time lows, customer surveys provide an ideal opportunity for businesses to connect with their customers, gauge satisfaction and obtain valuable insights. This provides marketers and business owners with information that they can use to enhance their product or service as well as overall customer experience. While most businesses understand the importance of conducting customer surveys, obtaining the feedback from consumers can be a significant hurdle. This is where SMS comes in. While over-the-phone or face-to-face surveys can be costly and time-consuming activities, bulk SMS provides a quick, efficient and affordable method for conducting surveys. With the average mobile phone user picking up their phone more than 1500 times a week, and with 98% of text messages opened, sending SMS online using SMS software is an effective way to increase your survey responses. 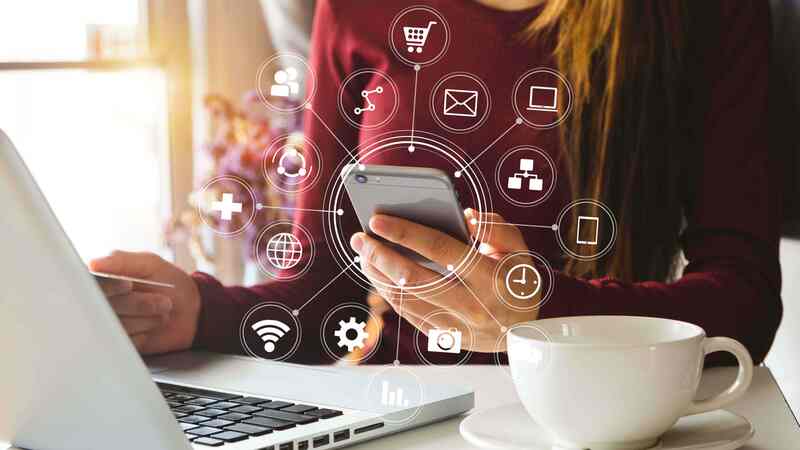 Interestingly, market research specialists, Ipsos MORI, also found that 95.3% of consumers said they would respond to SMS surveys, which is much higher than any other platform. Not only do SMS surveys increase total responses, but the time in which responses are gathered is also improved. 95% of SMS messages are opened within minutes of being received and the average response time for SMS is just 90 seconds. Email, on the other hand, receive an average response time of 90 minutes (that’s if there’s a response at all!). This speedy turn around allows businesses to access feedback faster and deliver better results to their consumers by making necessary changes to their goods or service. 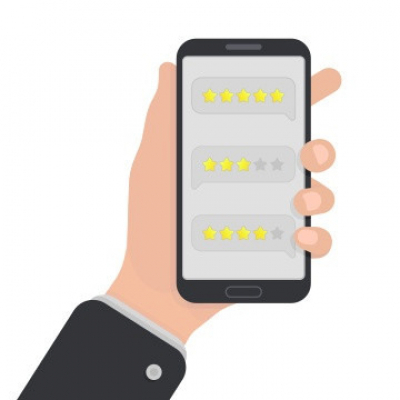 SMS surveys can result in more meaningful and accurate responses as customers are inclined to answer questions more honestly than they would when face-to-face or over the phone. This makes SMS online services a highly effective method to find out what your customers really think. SMS does not require heavy creative or content and SMS software makes sending surveys a quick and simple process. This means, by using a platform such as MXT, you could have your next SMS survey up and running in just minutes. In contrast, door-knocking and cold calling can be a long and drawn-out process, with very little cut-through. At just a few cents per message, and with minimal time and resources required to create and send an SMS campaign, bulk SMS is a highly cost-effective way of contacting a mass database. What’s more, with higher response rates and more accurate information, the ROI from an SMS survey is likely to be much higher than its counterparts. There are a number of ways to conduct SMS surveys. This could involve sending recipients a link to a landing page or simply by asking a series of questions in the body of the SMS itself. Either way, creating and sending SMS survey’s is a quick and easy process using SMSGlobal’s MXT platform. Firstly, determine the questions you would like to include in your survey. This could include asking customers to rate your service on a scale of one to ten, and encourage them to add specific comments. This will help you to narrow down on what is and isn’t working for the business. To begin your campaign, login to your MXT account. Create your survey message - create and customize your messages with questions to elicit the best feedback from your customers. Send and receive – once your messages are sent, track the responses in your incoming messages section in MXT. Thank your customers – surveys take time, so be sure to tell your customers how much you appreciate their response. An automatic response can be easily set up using the trigger feature on MXT. Finally, be sure to take note of the feedback you receive and look at ways to improve your service accordingly. There is nothing more valuable than honest feedback, so take heed of the advice and show your customers that you’re taking their views into consideration. For more information about how your business can use SMS to conduct customer surveys, or for any other enquiries, head to smsglobal.com or call one of our friendly SMS experts any time on 1300 883 400.